Carles Rivera is the managing director of the Barcelona Metropolitan Region Industrial Pact ( pacteindustrial.org ). In this position he works with economic and social institutions from 50 municipalities to improve public policies in the areas of economic development, industrial competitiveness and sustainability. Before becoming managing director of the Barcelona Metropolitan Region Industrial Pact, he was director of the Department of Economic Development, Employment and Tourism at the Barcelona Provincial Council. He also held different positions in PwC, and the Ministry of Economy and Finance of the Government of Catalonia. Carles is a lecturer in Political and Social Sciences at Universitat Pompeu Fabra and he also teaches in the Department of People Management and Organisation at ESADE Business School. 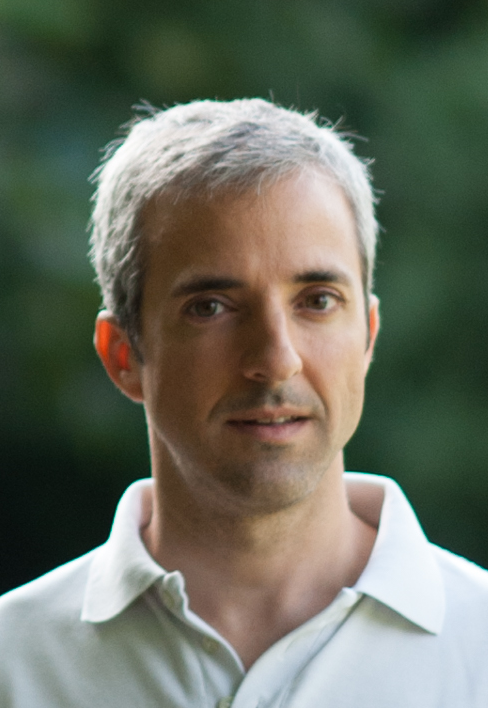 Carles holds BBA and MBA from ESADE Business School (Barcelona); graduated in international management from McGill University (Montreal); and received a Master of Research from Pompeu Fabra University where he obtained the research proficiency in Political Science and Public Administration.